It’s been quite a drought lately, but I had a treat today. 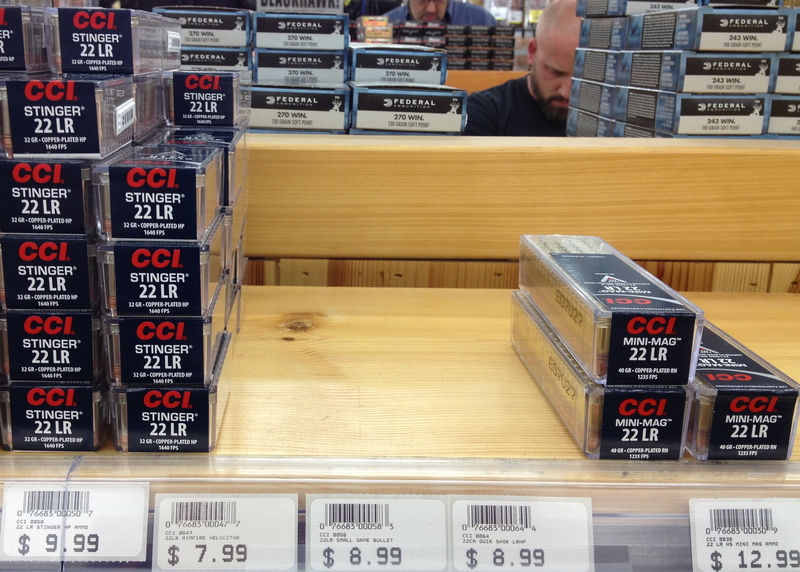 I spotted some .22LR in the wild! Admittedly, it’s a bit pricier than the last time I saw it, but I was able to touch it and pick it up…even if I did set it back down on the shelf, at least for today.